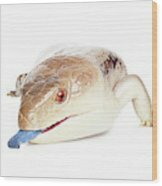 There are no comments for Australian Reptiles On White. Click here to post the first comment. 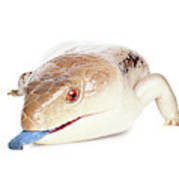 Kimberley or Northern Blue Tongue Lizard (Tiliqua scincoides intermedia). Kununurra locale. 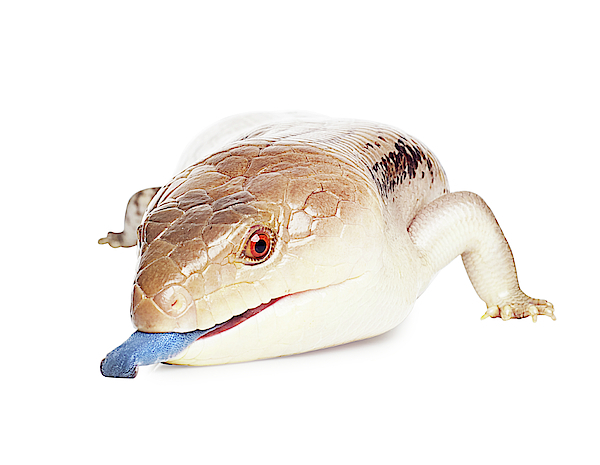 These are the largest and heaviest of the Blue-tongued Lizards (Scincidae Tiliqua). Native to Australia and found almost exclusively in the Northern Region.